The AIRTH Mantel Clock is produced by THC in the UK, and is a contemporary mantel clock in a classic carriage design. The clock is hand made to order in Oak, which is sourced locally from sustainable woodlands. 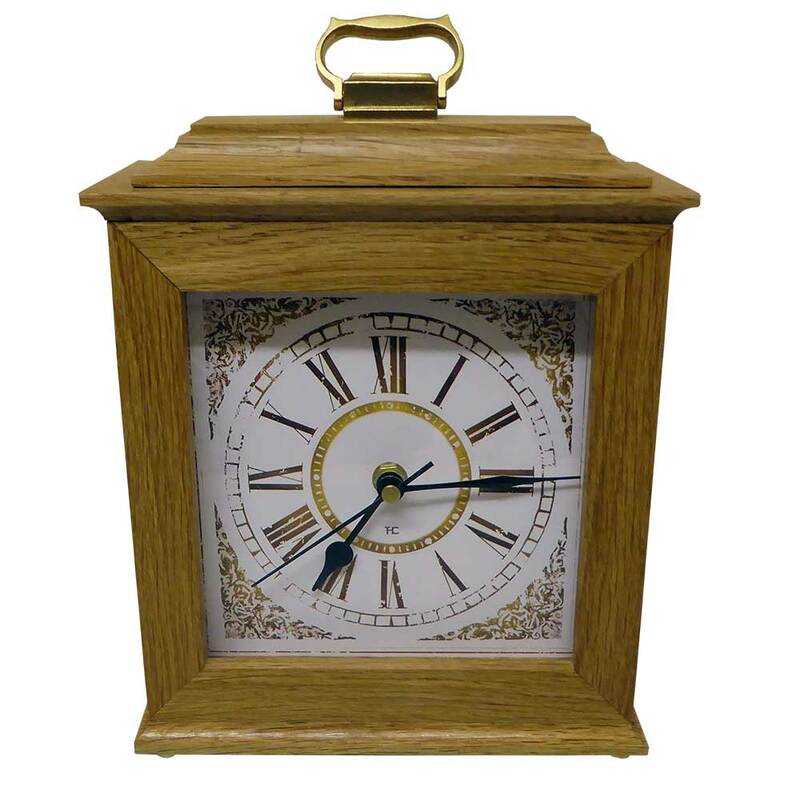 The solid hardwood clock case houses a off-white dial and black hour and minute hands along with gold coloured seconds indication. ~ Radio controlled quartz movement – which uses the highly accurate 77.5 kHz carrier signal that is trasmitted across Europe from the Mainflingen longwave transmitter, in Mainflingen, Germany; and displays Grenwich Mean Time GMT for the UK. The AIRTH Mantel Clock can also be produced in a range of other woods or wood finishes, including: Ash, Beech, Cherry, Mahogany or Walnut. Please enquire for availability of timber or more detail. 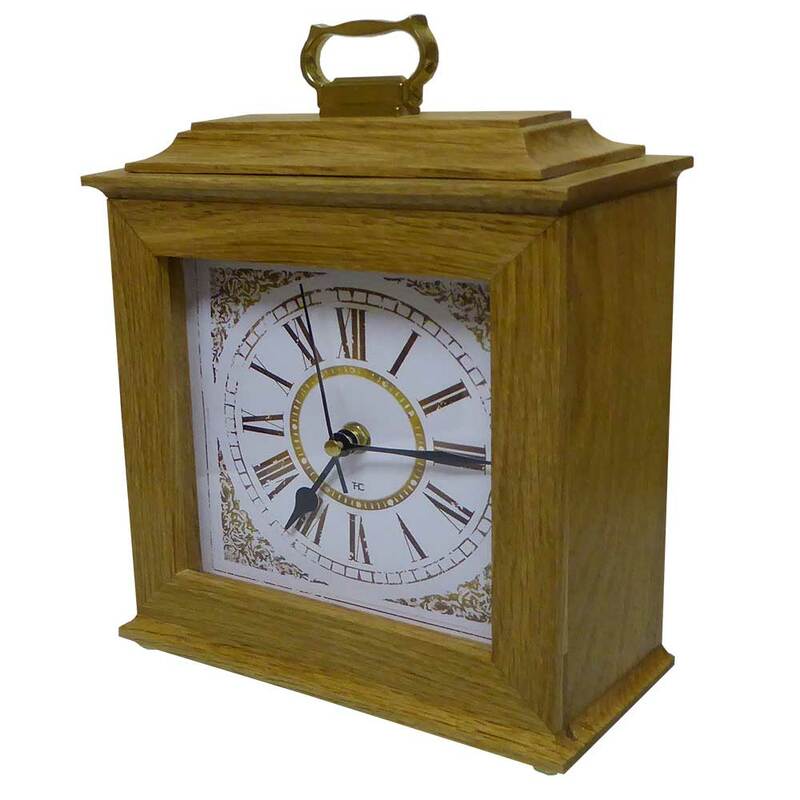 THCis a craft manufacturer located in the UK, producing a variety of classic wood clocks, designed with a contemporary feel, which are hand made and built to order. Each clock is made from sustainable British hardwoods and is fitted with a quality German clock movement from either Kieninger® the oldest existing manufacturer, Hermle the world’s leading producer of clock movements or UTS (uhrentechnik-schwarzwald) Europes primary quartz movement manufacturer. THC – Tom Harris Clocks are sold exclusively online through www.clocksandchimes.co.uk, who offer a selection of quality weight and spring driven mechanical and pendulum clocks: Grandfather clocks, Regulator wall clocks, and Bracket & Mantel clocks. These superb clocks from brands recognised for their quality and reliability, are supplemented by a selection of premium quartz crystal Floor, Table and Wall clocks; in a variety of classic and contemporary designs, utilising a range of materials including glass, metal and wood. Free delivery to any UK address. 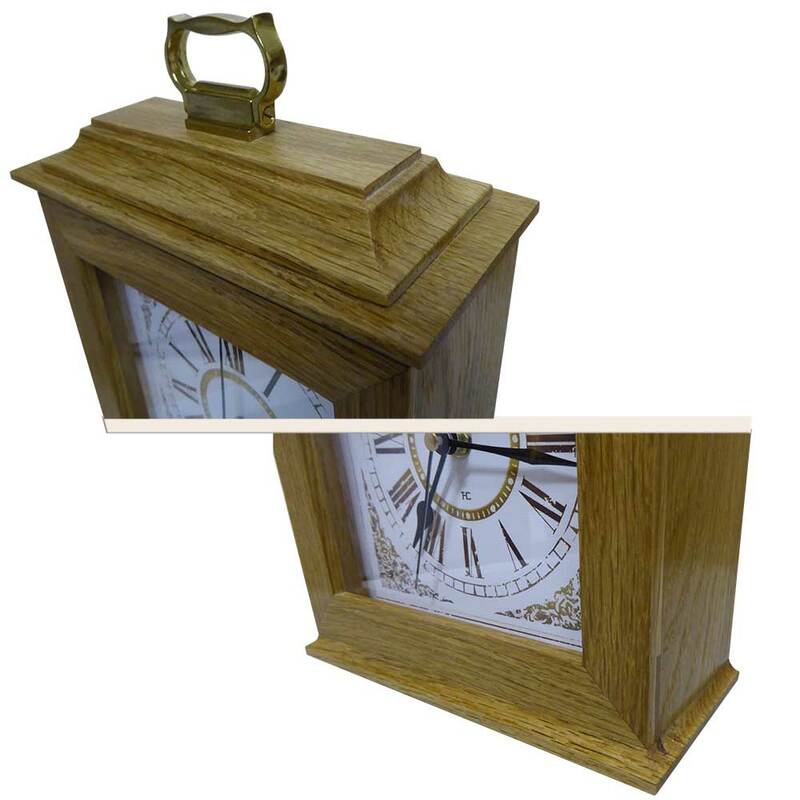 THC mantel clocks are not stock items, being hand built to order with delivery routinely between two and four weeks, depending on works schedule. Clocks & Chimes will let you know the expected completion date, and of any likely delay beyond the normal delivery time. 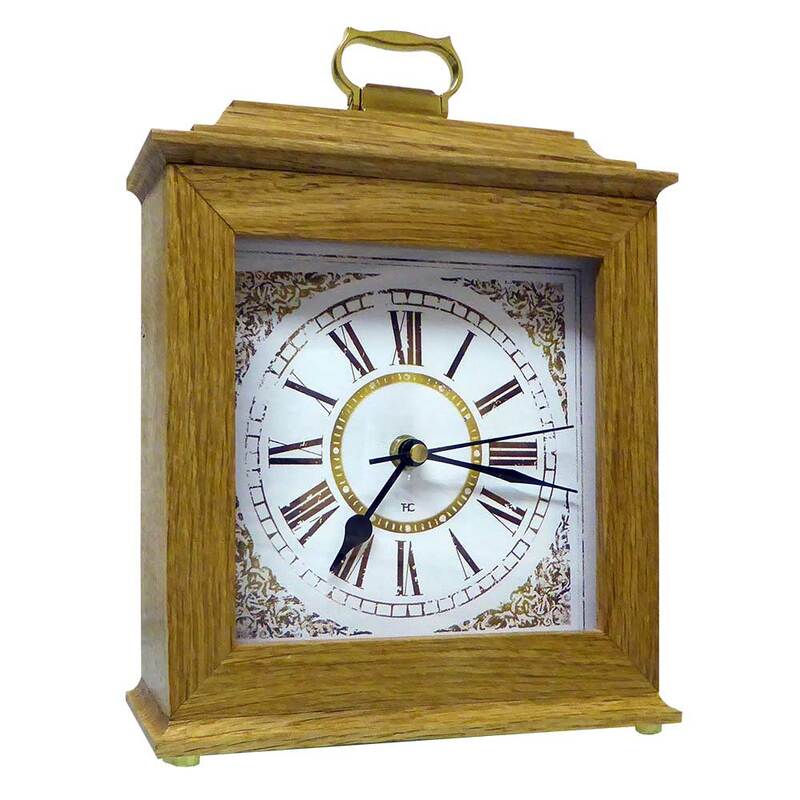 THC is a craft manufacturer located in the UK, producing a variety of classic wood clocks, designed with a contemporary feel, which are hand made and built to order. Each clock is made from sustainable British hardwoods and is fitted with a quality German clock movement from either Kieninger® the oldest existing manufacturer, Hermle the world’s leading producer of clock movements or UTS (uhrentechnik-schwarzwald) Europes primary quartz movement manufacturer. Delivery is free for most clocks, to any UK address.